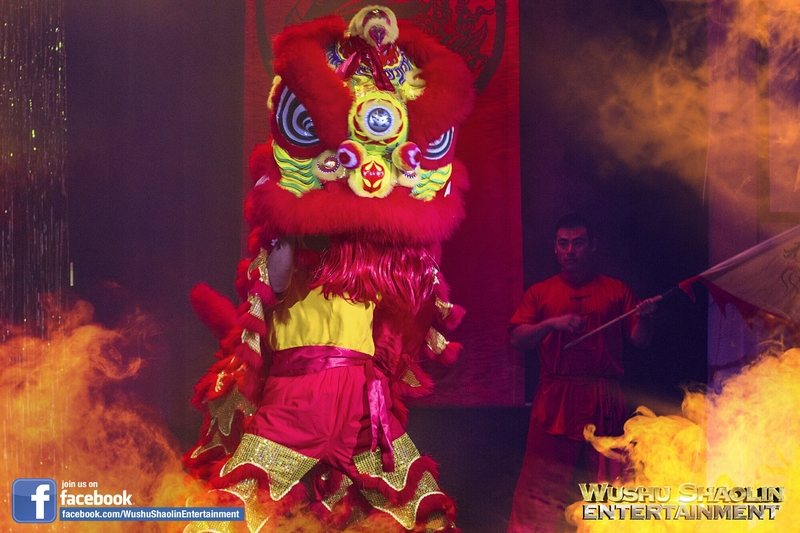 In commemoration of the auspicious Chinese lunar year, Wushu Shaolin Entertainment was invited to produce a live showcase for the owner and employees of Magtek in Seal Beach, California. 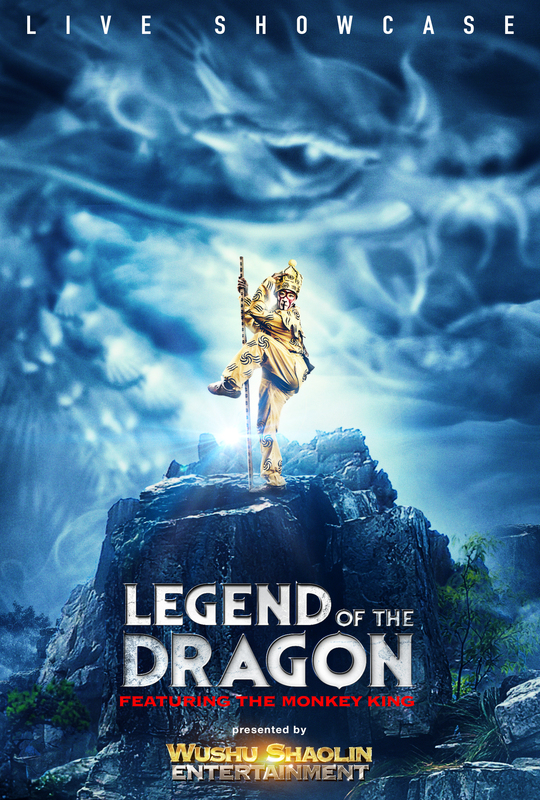 The presentation featured traditional forms of Shaolin Kung Fu, Modern Wushu, Chang Quan, Nan Quan, Bull Whip, Whip Chains, Sword, and Lion Dance. Here is a photograph with the owner of the company and all of the Wushu Shaolin Entertainment cultural artisans.